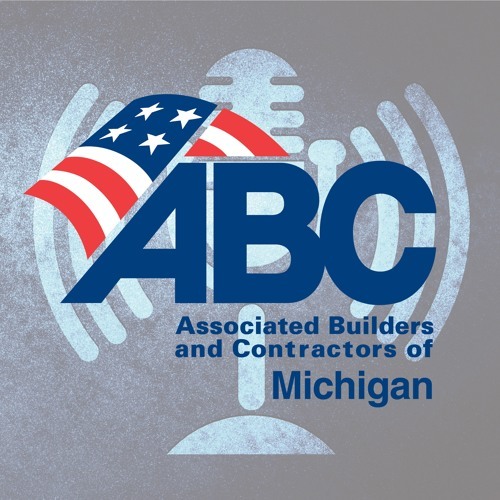 In this episode of the ABC of Michigan podcast, we follow up on two developing legal disputes stemming from the last legislative session regarding the new Paid Medical Leave Act, as well as the proposed tunnel that would be built around the controversial Enbridge Line 5 oil and gas pipeline under the Straits of Mackinac. Michigan is also one step closer to more transparency, as the House of Representatives is exploring a new disclosure law that would apply to their offices, as well as the Governor’s office. We also sit down with Debbie Starke, owner of La Femina Trucking Inc. and a member of the ABC Southeastern Michigan Chapter. We talk skilled trades training, advice to potential trade apprentices, and touch on a few other hot topics.